Watercolor set of weather forecast. 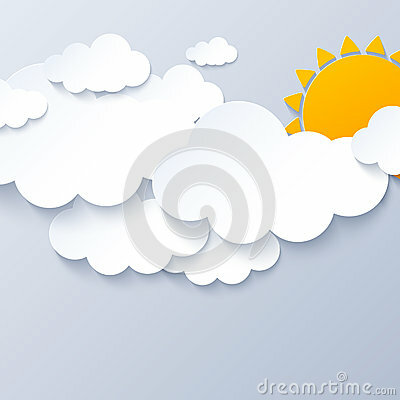 Vector Sun, Clouds and Rain Background, Light Gray Clouds and Drops, Paper Art. Gray cloud with lightning and rain icon. Cartoon illustration of clouds with lightning and rain vector icon for Internet. Highlands in gentle tones illustration. Mountains, sun, ocean, clouds, in gray, blue and pink colors. Moon and cloud icon. Modern weather icon.